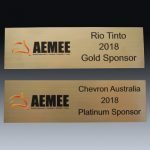 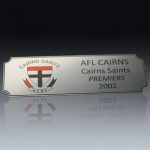 At Pantographic, we offer custom engraved labels in our Cairns workshop that are manufactured as per your design needs. 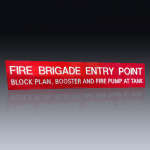 Engraved labels are long lasting and resilient with a colour range to suit every application. 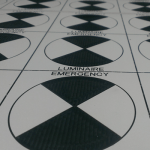 Traffolyte was the original material used to create engraved labels, today you have a huge range of materials and colours to choose from. 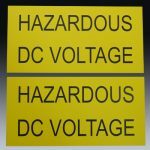 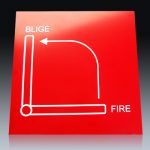 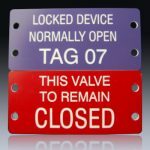 Electrical labels, air conditioning labels, labels for switches and controls. 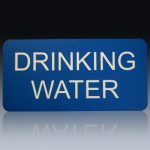 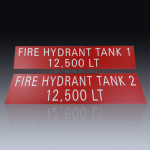 If you require a durable label an engraved label is hard to beat. 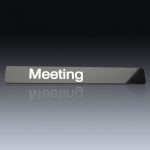 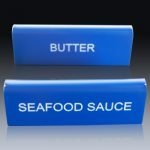 Choose from a smooth acrylic label used in most indoor environments to a textured acrylic label for external use or where you want something that does not show fingerprints and stays cleaner for longer. 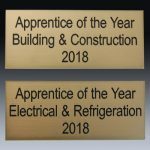 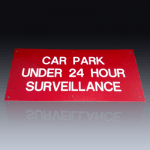 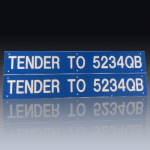 A heavy duty laser-able sticker in a range of colours is also available for those situations where you require a low profile solution. 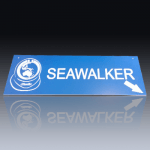 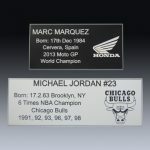 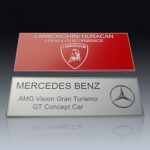 Aluminium and stainless steel labels can also be laser engraved or laser etched. 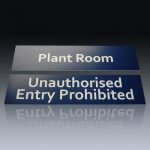 Email info@pantographic.com.au or use the form below to describe your labelling requirements.